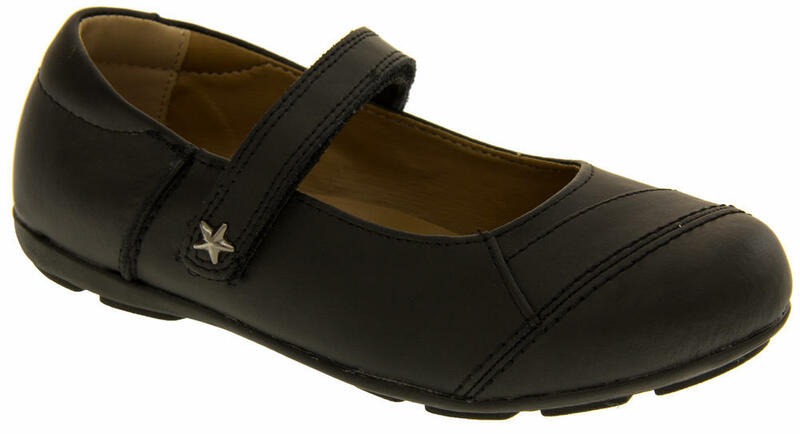 These girls Mary Jane shoes by Annabelle are just gorgeous. 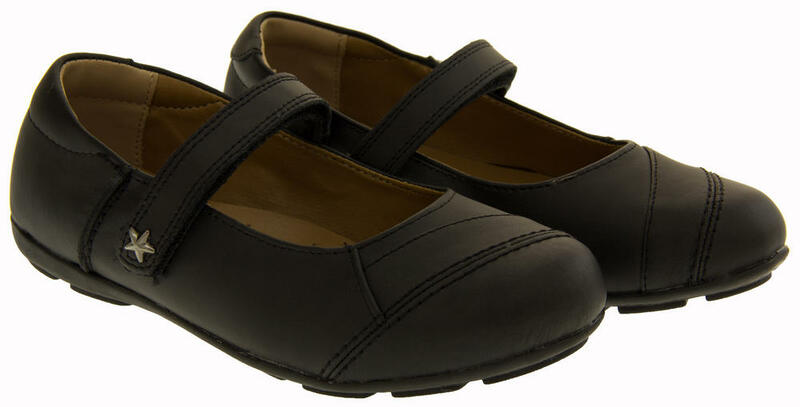 With a coated leather upper and slip resistant non-marking sole. 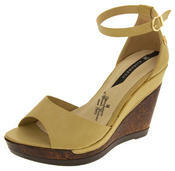 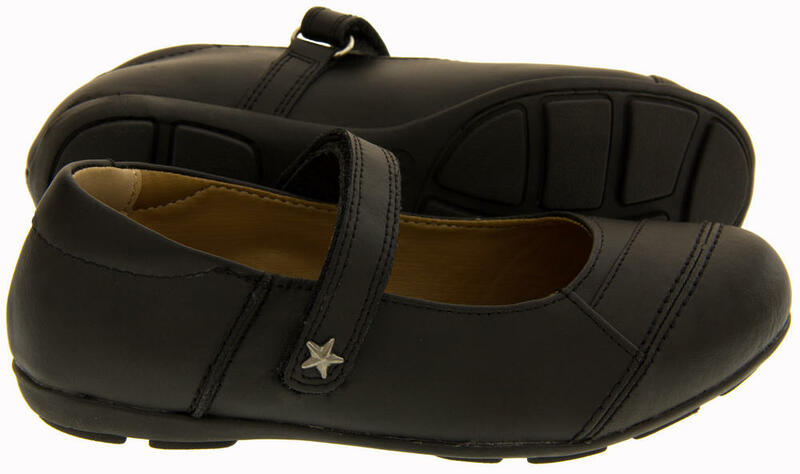 They have an adjustable Touch Fastening strap with star detail. 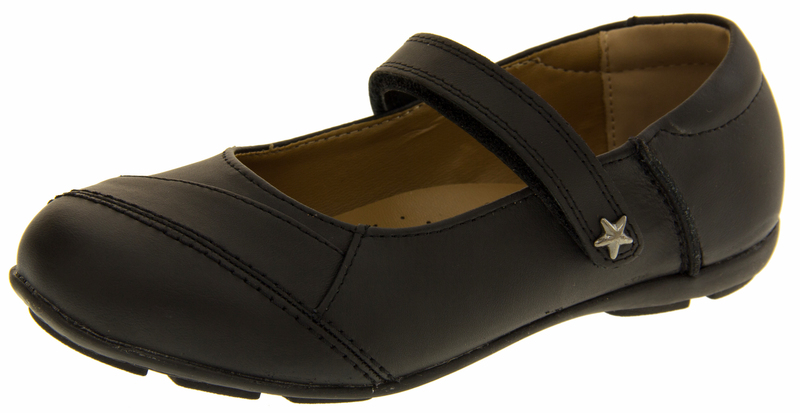 Practical and pretty, these Annabelle shoes are perfect to wear for school, parties and other formall occasions.